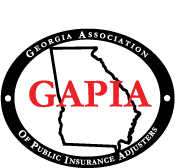 If you want to hire an adjusting service skilled in property insurance in Atlanta, GA, you have to be prepared for what comes next. Here at PACS Professional Adjusting & Consulting Service, LLC, we follow a four-step plan to make sure our clients get the best payout from their insurance policy. We offer free inspections and consultations. We thoroughly evaluate your case to have a complete grasp of what we are dealing with. The items we inspect include your property, your insurance policy, and the total damages incurred. That way, we only speak the truth of your situation. 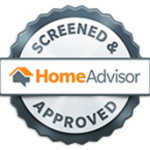 After the initial inspection, we review your records and insurance policy in greater detail. Here we take note of all evidence to support your case. We partner with attorneys, inspectors, professional investigators, and other professionals to get a solid understanding of your case. 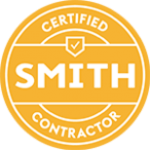 After all the reviews and inspections, we offer you all the entitlements you are owed. We also inform you of all the favorable options you have, so that you may choose which path of action appeals to you the most. This way, your choices and agency as a homeowner or business owner are maximized. Lastly, we personally see the insurance company and negotiate on your behalf. 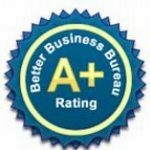 We use our years of experience to get you the best of our adjusting service in Georgia, USA. At the end of the day, we wish to provide you with your full insurance claims to get your home or business back to working order. If negotiations fail, you don’t have to pay us a cent of your money. If you want to get in touch with an insurance adjuster today, feel free to reach us by phone or by filling up our contact form. All consultations are free, so you don’t have to worry about paying when getting in touch with our professional adjusters.